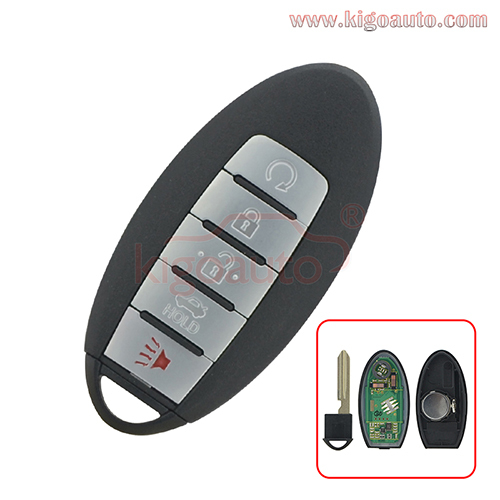 This is a complete aftermarket smart key,need plug in,not one button start. 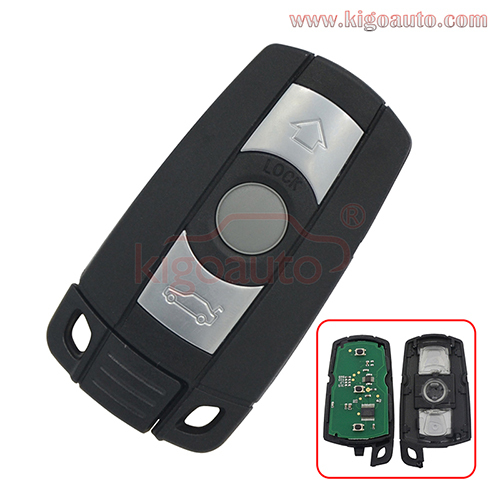 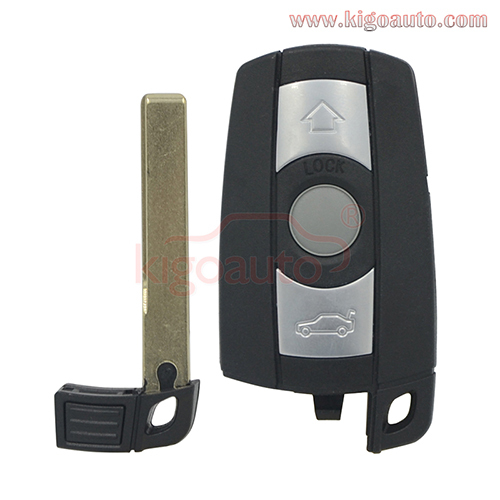 This is a complete smart key with electronics and emergency key for BMW! 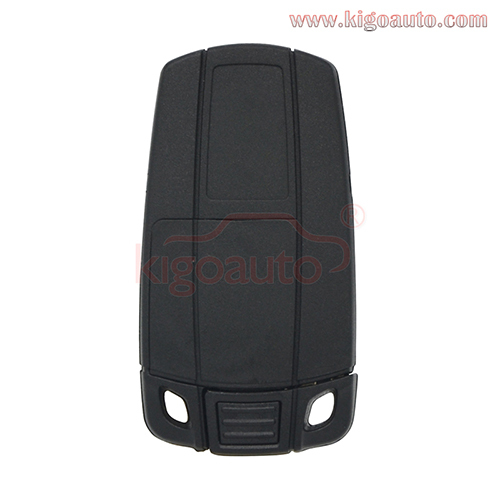 We can also provide this case !